The BUZZ around genetic genealogy circles is that autosomal testing is GREAT for genealogy, but with one company, you could get STUNG! A few years ago I posted on how to choose a company for DNA testing. That was before autosomal testing arrived on the scene, but the guideline are still very useful. Thousands have already tested their autosomal DNA and more companies are seeing a profit in offering this type of test. Until recently the major players were 23andMe and Family Tree DNA. Now Ancestry.com's DNA testing arm (AncestryDNA) is offering autosomal testing. 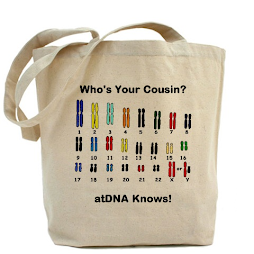 Autosomal DNA (atDNA) is found throughout our genome and in all 23 pairs of chromosomes. It is recombined at every conception and gives us, among other things, our physical features so that we look like our relatives, but not exactly unless someone is an identical twin. The test for this type of DNA allows males to match females and helps determine relationships. You can learn if your matches are likely to be 1st cousins or 4th cousins or aunts and uncles, if your 2nd cousin is really related to you (one of mine was not! ), if you have half-siblings, etc. 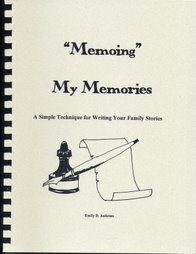 This gives you more relatives to help on your genealogy, and it can straighten out your family tree. It is great for adoptees as matches are usually within six generations on your pedigree chart. Those who have tested several relatives have become interested in determining which sections of their DNA came from which ancestors. This is a growing trend and makes it much easier to find a common ancestor with a complete stranger who is related to you. This is called Chromosome Mapping. Others wish to phase their data to know which allele (Adenine, Cytosine, Guanine, or Thymine) came from each parent on each SNP. There are many citizen scientists in the field of genetic genealogy who are recognized by some of these companies and these companies listen to them. After all, the educated public knows what it wants when it comes to genetic genealogy and those companies that listen will benefit. Members of the community of genetic genealogists have big voices and do speak to hundreds and hundreds of people. (Personally, I have given presentations to many hundred just this year.) 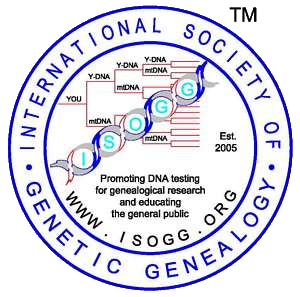 The genealogy public turns to the genetic genealogist whenever possible to understand DNA testing. We know what works and let our followers know. That brings me to today's subject. With the three major companies now doing autosomal testing for genealogists, only AncestryDNA will not let you see your raw data. For some that may be of no interest, but later many from the general public may wish to do the chromosome mapping or phasing I previously mentioned. For others that is a major factor in their choice to test or not to test with AncestryDNA; hence, those who aren't interested in chromosome mapping right now will be deprived of some matches as many of us are doing chromosome mapping and phasing. You cannot see your own raw data even though AncestryDNA states that it is YOUR DNA. BUT, their consent form requires that you allow THEM to use it for research which could mean profits to them. At this point, there is no way to opt out of allowing them to use it for their research, other studies, or anything else they choose. So...it's OUR DNA, but we can't see it, but they can use it? Hummm....that bee stings! Currently, the AncestryDNA company isn't listening, so I'm urging all of you who pick a company just because they have a nice sale that week, because they have extensive ads, or because they tell you how easy everything is, beware. 11. A method preventing your data from being used for anything other than your personal use. If the company wants to use it, they need to contact you regarding the study and have you sign papers allowing it. 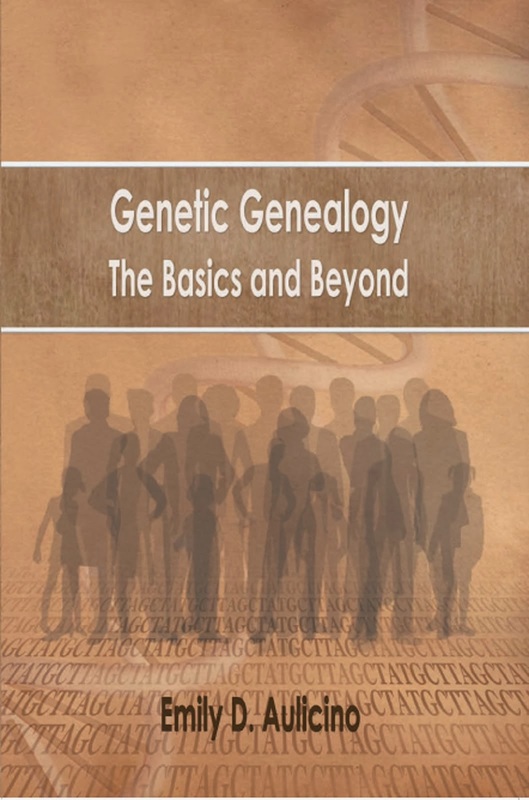 Please read the following blogs from two very fine genetic genealogists. Follow their blogs, you'll learn a lot! Each blog hits upon one of the current issues at AncestryDNA. 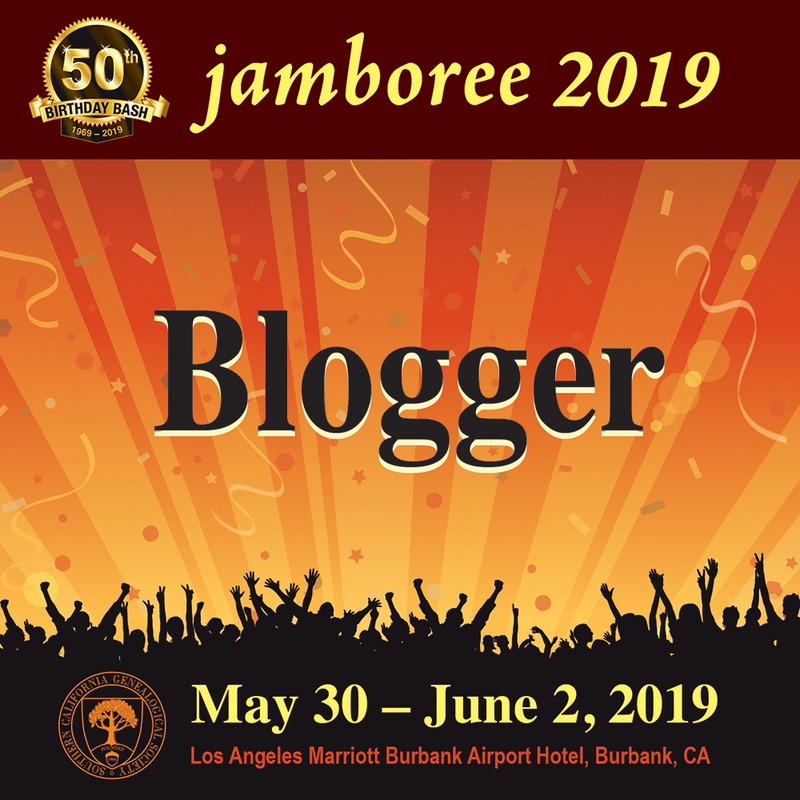 Do not be mistaken that these issues aren't widespread among the genetic genealogy community and it reaches beyond US borders. From that community (thousands strong), I have not read one positive comment regarding these issues. Scroll down to the post, if needed. Sorry to omit your blog Debbie! If any of you have questions, please contact me directly.